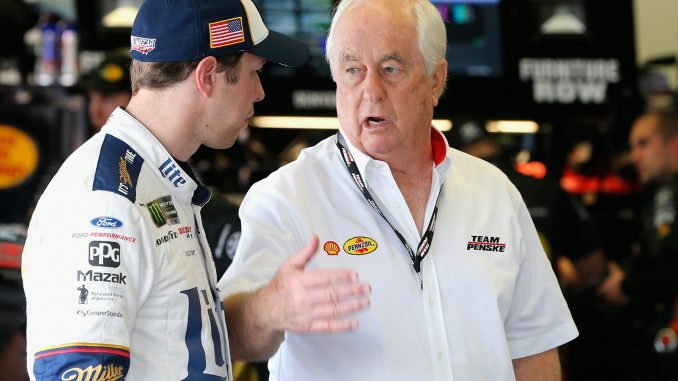 Perhaps no single individual in motorsports has achieved the panoply of accomplishments that has typified Roger Penske’s career. For his contributions to NASCAR racing, “The Captain” was elected to the NASCAR Hall of Fame on Wednesday, but driver Brad Keselowski, who delivered Team Penske’s sole Monster Energy NASCAR Cup Series championship in 2012, thinks his owner’s resume is too broad to be readily pigeon-holed. 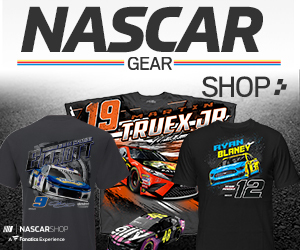 “He has a legacy that’s harder to define than most everyone else in the Hall of Fame because of his background – not just as a team owner, but he has a background as owning the tracks, his background of owning businesses that can help sponsor the sport, and beyond that,” Keselowski said on Thursday during an announcement of his Checkered Flag Foundation’s support of a jobs initiative through the Paralyzed Veterans of America. Starting with Sunday’s Coca-Cola 600 at Charlotte Motor Speedway, Keselowski’s foundation will donate $1,000 to the Paving Access for Veterans Employment (PAVE) program for every Monster Energy NASCAR Cup Series stage win Keselowski collects through the July 7 event at Daytona International Speedway. Enhancing FOX Sports’ coverage of Sunday’s race will be a Mega Trax 500 robotic “Rail Cam” capable of going from 0-60 mph in three seconds and topping out at nearly 100 mph. The camera will move along an 850-foot rail behind the inside wall on the backstretch and provide viewers with a unique look at the racing action. FOX Sports tested the Rail Cam successfully at Auto Club Speedway earlier this year.